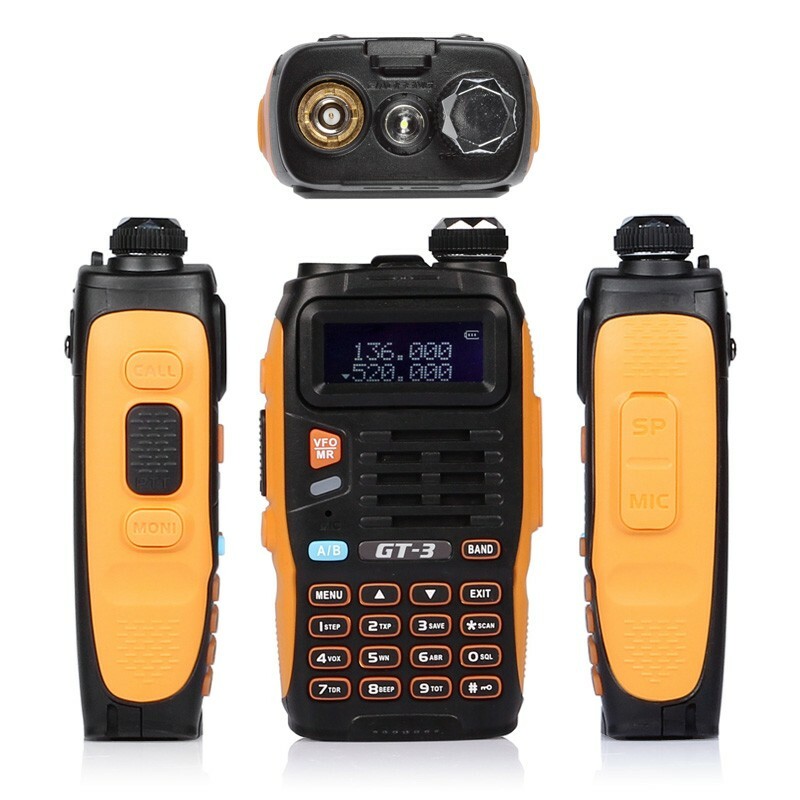 Baofeng GT-3 MKII Dual Band Transceiver. This is the 2014 latest Baofeng two way radio with new and excellent features. Dual-band handheld transcevier with display function menu on the display “LCD”.